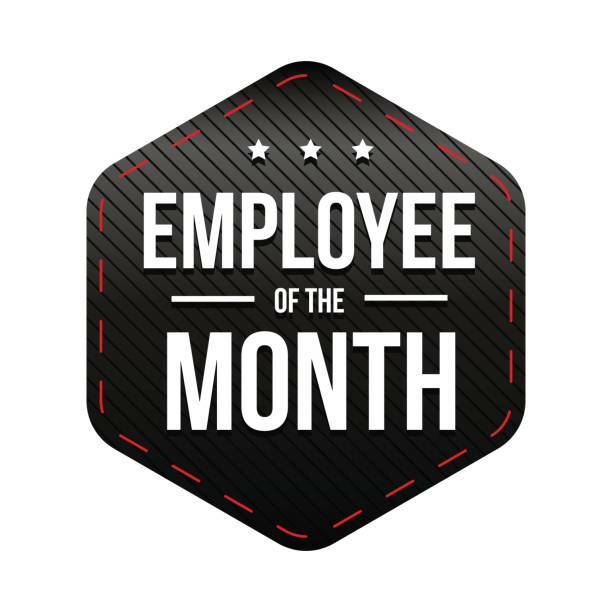 Congratulations to our February Employee of the Month! Tack really cares about his guys and makes sure the job is done right. He takes safety into consideration, especially in basements. All around GOOD GUY!